Not valid on Friday & Saturday. No cash value, no cash back for unused portion of voucher. Cannot be combined with any other offer, coupon, discount, special or promotion. 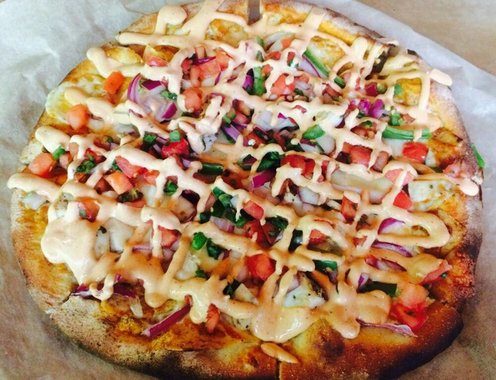 Limit one per person; per visit; not valid on Gift Card purchases. Not valid towards tax and gratuity. 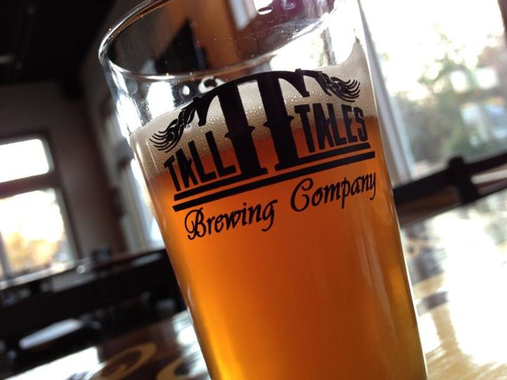 Tall Tales Brewing Co. was founded in 2011 in a small town on the coast of Maryland. It is our appreciation for exceptional beer that drives us to produce a quality selection of approachable styles. As an artisan brewery we are consistently releasing new and rotational beers in addition to our year round offerings. 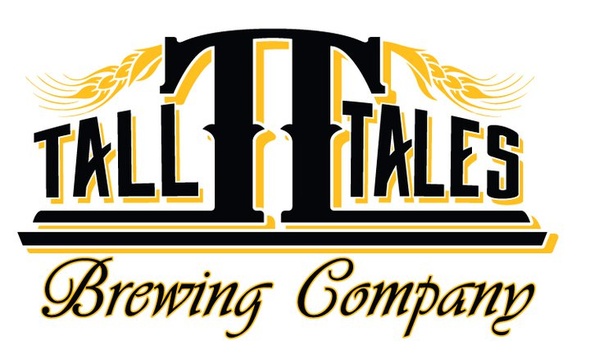 All of our beer is brewed and bottled in our facility located on Maryland’s Rt. 50, the Ocean Gateway. A large part of our commitment to quality is to provide our exceptional beer in an ecologically responsible manner. To this end, we strive to use sustainable practices throughout all of our operations. Respect for the culinary arts resonates in our beer and our food. 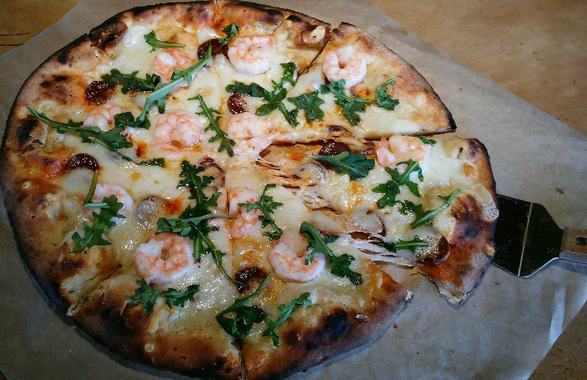 All of our food is prepared using whole ingredients and fired with wood in our Italian ovens. The brewery is situated on 22 acres and is known for its lush landscape, outdoor bar and seating areas. 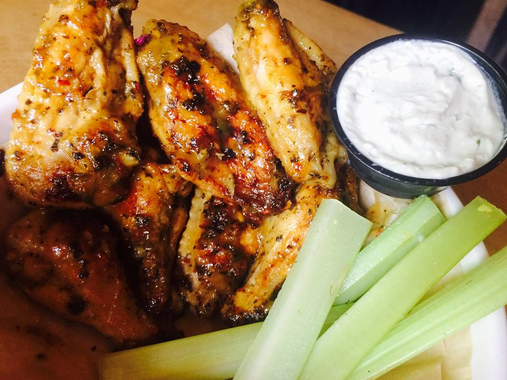 It is with a love of craft beer and good food that we continue to serve our neighbors and friends.